KMF Precision Sheet Metal's investment in the latest manufacturing technology continues with the commissioning of a high-end Trumpf TruMatic 7000 punch laser combination machine. This latest installation enhances the versatility of the Newcastle under Lyme company's manufacturing sheet metal processing capacity. Metal Spinners Group Limited is proud to announce a change in company name to Spincraft ETG Limited. Leica B-Probe extends applications for the Leica Absolute Tracker AT402 and the ultra-portable large-volume concept. Hexagon Metrology announced the Leica B-Probe, an entry-level wireless handheld probing device which extends the capability of the Leica Absolute Tracker AT402. Sigma Composites is celebrating after being awarded the aerospace quality management standard AS9100. Part of Sigma Components, it will now develop its product range for aerospace manufacturers and suppliers worldwide. 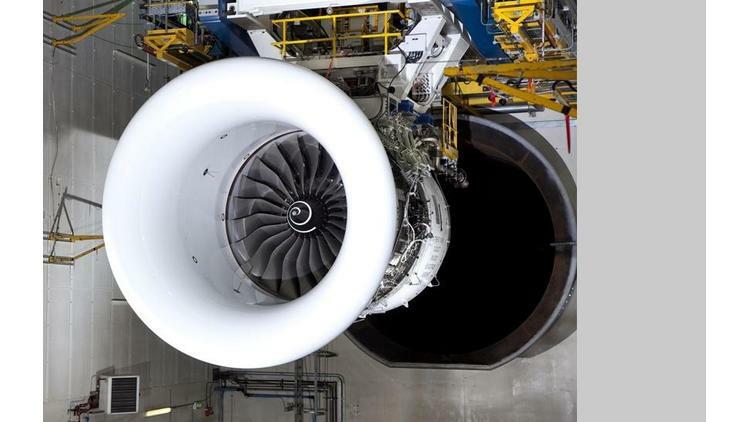 Rolls-Royce has won a $5bn order from Etihad Airways for Trent XWB engines, the world's most efficient engine flying today, to power 50 Airbus A350 XWB aircraft. The order includes long-term TotalCare® support. Etihad Airways, the national airline of the United Arab Emirates, has ordered 24 A350-900 Regional, 16 A350-900 and 10 A350-1000 aircraft. The order takes the total number of Etihad A350 aircraft on order to 62, all powered by the Trent XWB. MAA members opened new links to Europe at the first TransNetAero event for European aerospace suppliers, hosted by the MAA at the Manufacturing Technology Centre. Thirty participants from regions in Belgium, France, Germany, Netherlands, Switzerland -- and the Midlands -- spent a day with Rolls-Royce, Aero Engine Controls, the MTC and the University of Nottingham's Institute for Aerospace Technology. 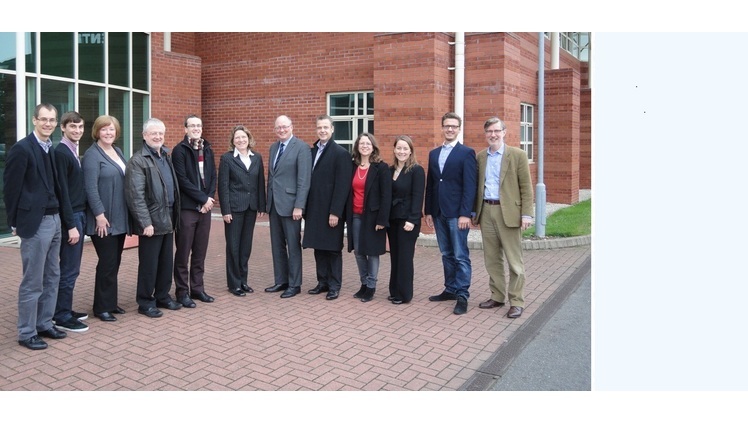 Pictured: Malcolm Harbour, West Midlands MEP, meets TransNetAero organisers at the MAA office. Winbro Group Technologies Ltd, based in Coalville, Leicestershire investment in the US moves forward with the Winbro Advanced Machining (WAM US) announcing the achievement of four separate Nadcap™ accreditations.